The Powerhouse is our newest addition to Southampton's exercise experience! If you love obstacle course racing, outdoor fitness, bootcamps and functional training...you're gonna love this! 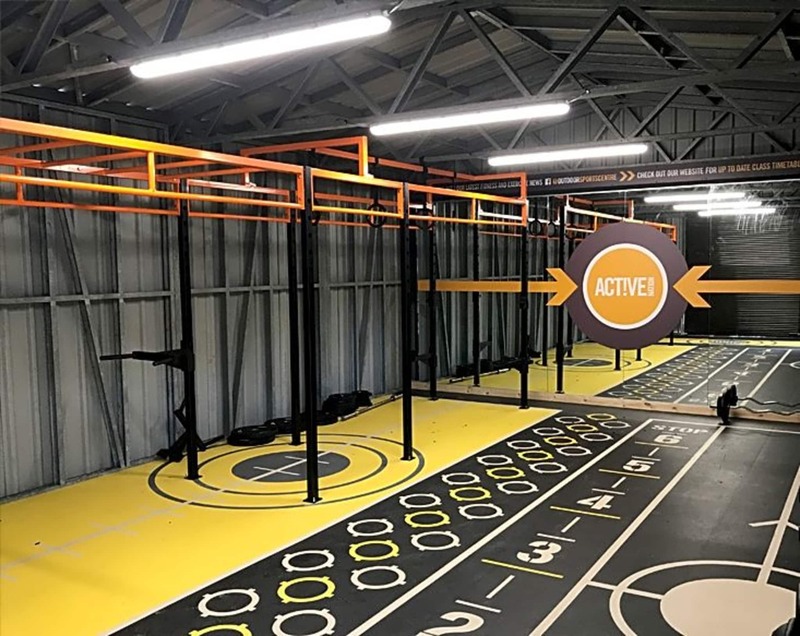 At The Powerhouse you’ll find a range of equipment that you’ll not find in a standard gym such as indoor and outdoor rigs, a rope climb, squat rack, sand bags and lots of other bits of kit to give you a different kind of full body workout. We also have a selection of instructor-led group exercise classes for you to choose from which are tailored to a variety of focused workouts. 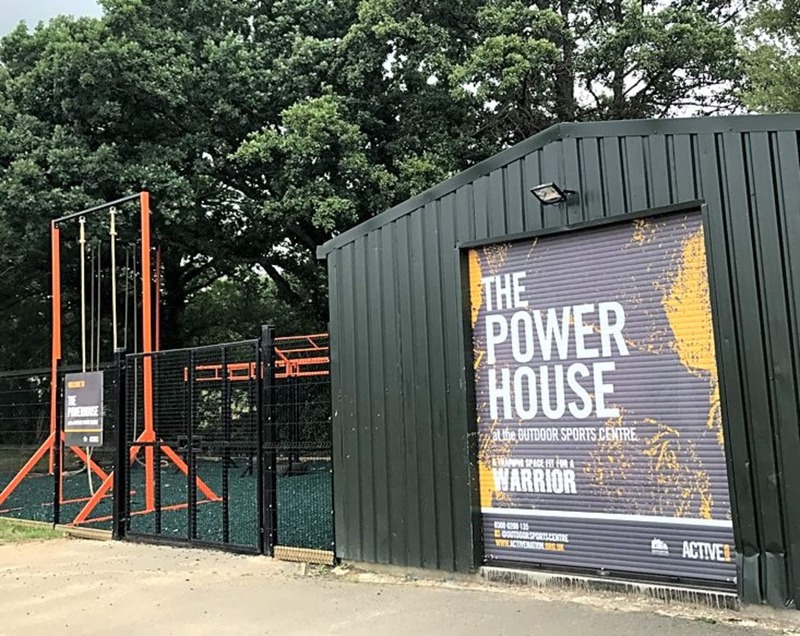 Whether you want to dedicate yourself to OCR training, or just fancy a change of pace from the normal gym experience, The Powerhouse is going to get you motivated for a whole new type of workout!